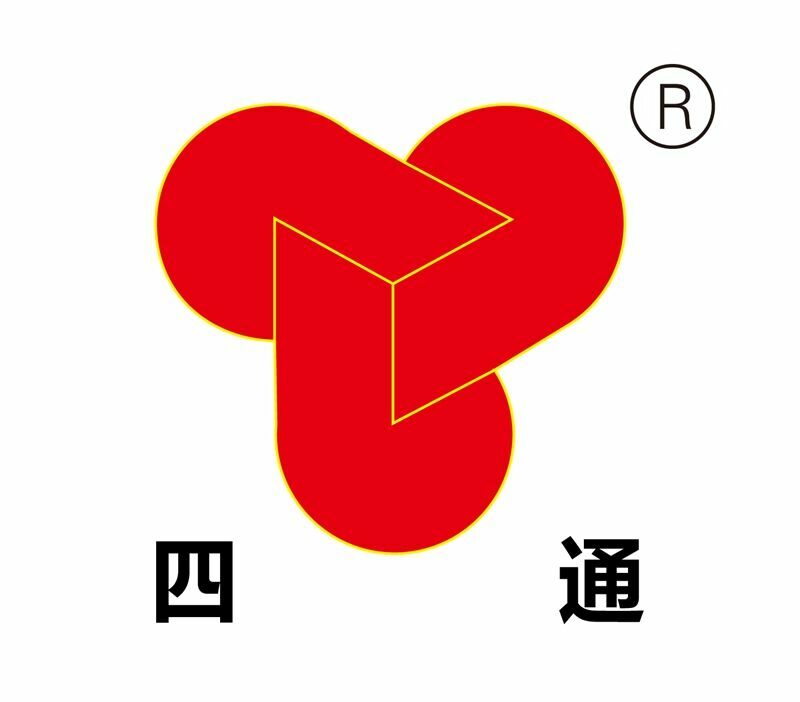 As one of the top crane manufacturers in China, Dongqi Crane is a professional lifting equipment manufacturer, supplier and exporter, who can supply various types of lifting equipment, such as overhead crane, jib crane, gantry crane, port crane, and kinds of electric hoists, etc. In today’s video, Dongqi is going to show you the performance of the Dongqi Electric Chain Hoist. Electric chain hoist is a light and small lifting equipment for material handling. Electric chain hoist is mainly consisted of motor, transmission mechanism and chain wheel, etc. Electric chain hoists from DQCRANES have the features of beautiful outlook, solid durability, and international technology, etc. The inside gears of electric chain hoist are hot quenched which increases the wear resistance of the gear and toughness. The lifting capacity of electric chain hoist is 0.5 to 35 ton, and the working class is M3 or M4. Besides electric chain hoist, DQCRANES is also pleased to offer Manual Chain Hoist, PA Mini Electric Hoist, YH Metallurgical Electric Hoist, CD1 Single Speed Wire Rope Electric Hoist, BCD Explosion-proof Electric Hoist, Electric Winch, , and MD1 Double Speed Electric Hoist, etc. More videos on overhead cranes, gantry cranes, jib cranes and hoists will be uploads later, please subscribe us for the sake of your convenience. Lift you up with Dongqi Crane.